Just in! Acer just announced on their Facebook page that their new Zest 3G and Zest 4G are now available in the Philippines. Those devices are two of their latest handsets that carries good specs to price ratio on Android 6.0 Marshmallow OS. 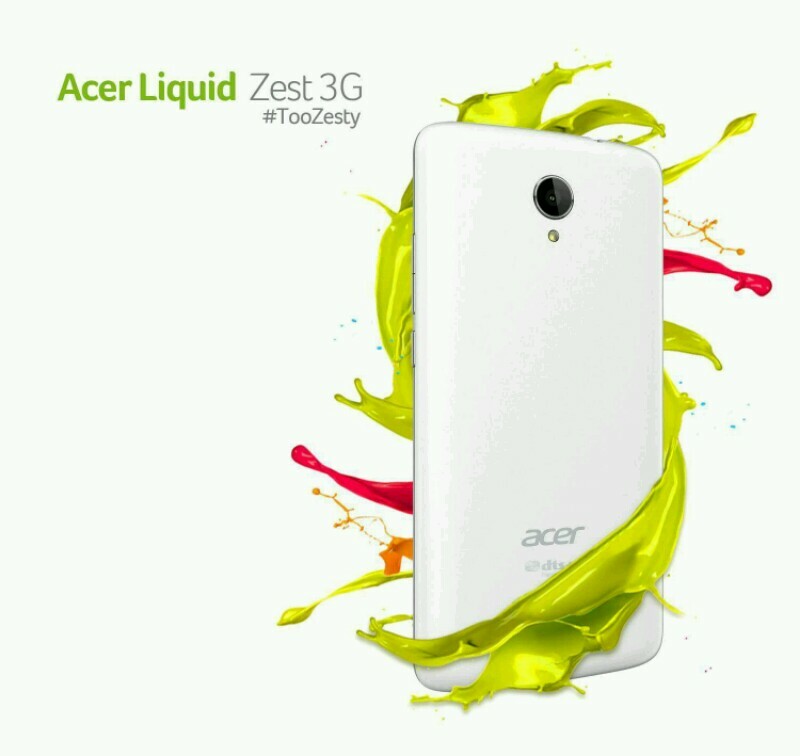 First is the Acer Liquid Zest 3G. It features a 5 inch HD IPS screen with Zero Air Gap technology. Under the hood, there's the quad core MT6580 chip paired with Mali 400 GPU and 1 GB of RAM. There's also an 8 GB expandable to 32 GB ROM and up to 12 hours of battery life. At the back 8 MP f/2.0 shooter and a 5 MP wide angle selfie camera. It aslo has dual SIM slots and white and black colors priced at 3,999 Pesos. 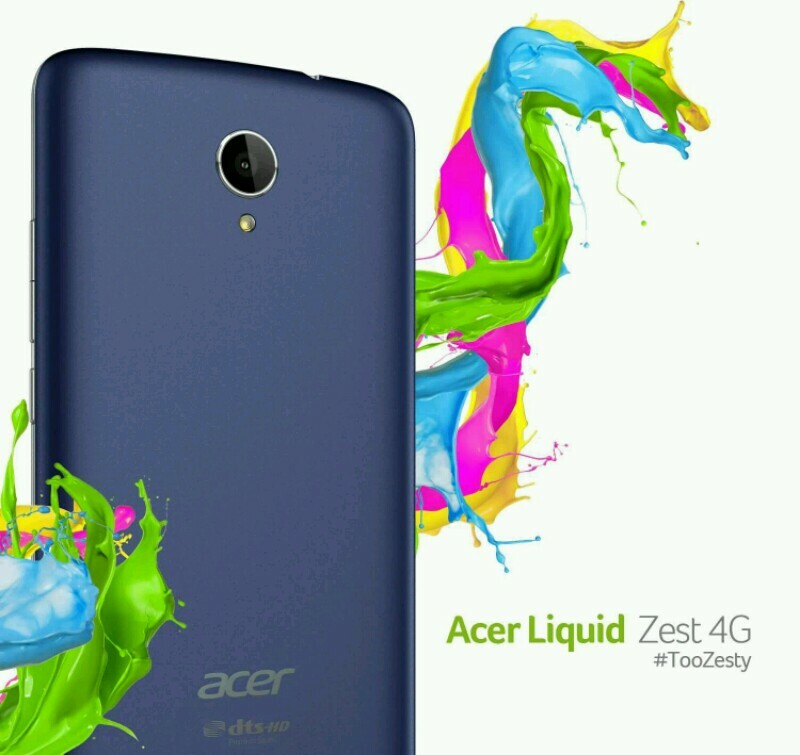 Next is the more powerful Acer Liquid Zest 4G. It goes with a 5 inch HD IPS screen with Zero Air Gap tech, quad core MT6735P quad core processor, 2 GB RAM, 16 GB expandable ROM and up to 10 hours of talktime. You'll also be greeted with an 8 MP w/ f/2.0 rear camera at the back and 5 MP camera in front with wide angle lens. It also has LTE connecitvity, USB OTG support, dual SIM slots, DTS sound and Acer Gamezone feature. The Acer Liquid Zest 4G comes in dark blue and white variant priced at 5,999 Pesos.